There’s nothing like stepping into your home after being outside on a hot summer day and being hit with the cool breeze from your air conditioning system. It’s in moments like these that we truly appreciate a working AC system, but perhaps there’s no time we appreciate it more than when it stops working. When your air conditioning stops working when you need it most, you can trust the professionals at North NJ HVAC services to get things rolling again. We specialize in ac repair and replacement, and are committed to providing the best service in Newark, NJ and the surrounding areas 100% guaranteed. No matter the brand, the parts, or the type, whether it be a central air conditioning system or a mini ductless split system, North NJ HVAC can fix it in a jiffy. No job is too big or too small for us, and our dedication to customer care means we are always willing to go the extra mile to provide you with excellent ac repair service. Even if we have to put in a little overtime to get the job done right, you won’t be charged extra, not even a penny. With a full line of equipment and a team of certified ac repair specialists, not only can we tackle any job, but we can do it at any time – our repairs are available 24/7, so you never have to worry about going the night without cool air. We know that a broken cooling or heating system is an emergency, and treat it with the urgency that it deserves. Like an oil change for a car, regular maintenance of your air conditioning system keeps it running as smoothly and efficiently as possible and can extend its lifespan. 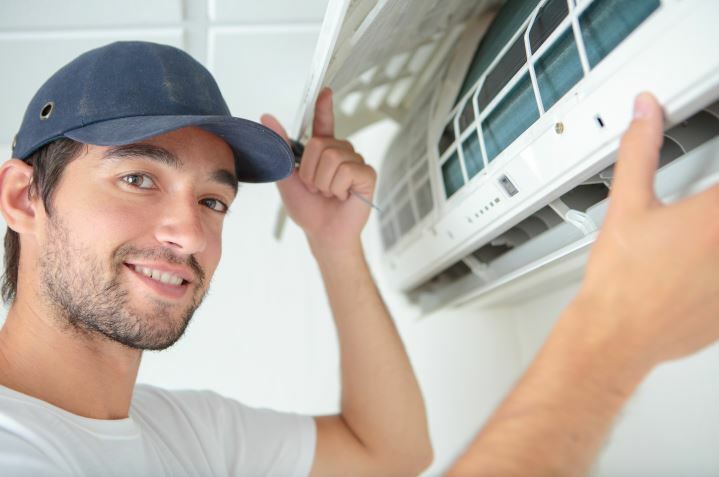 Replacing your AC is much more expensive than repairing it, so as soon as you notice your AC’s not working as well as it used to, don’t wait – call our professional team of HVAC specialists at (908) 845-8496 so that we can make the necessary repairs. A faulty cooling system doesn’t just run the risk of needing a costly replacement – it’s costing you extra right now. When your AC isn’t functioning properly, it takes more energy to make it work, which means a higher number on your energy bill at the end of the month. Regular repairs from the pros at North NJ HVAC will keep your AC running at maximum efficiency so that you can pay the minimum price on your energy bill. If you suspect that your AC is in need of repairs, call us and we’ll come out to diagnose and fix the problem within the same day. We’re working hard every day in the Newark area to show that we’re the best air conditioning repair service in town, and the only one you’ll want to trust after you experience our quality workmanship and customer care. Your satisfaction is our number one concern, period. 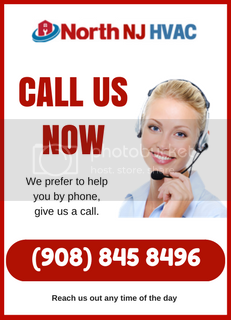 Call us at (908) 845-8496 for more information or to discuss the repair of your air conditioning system. Newark zip codes served: 07104, 07105, 07107, 07103, 07106, 07112, 07108, 07114, 07102, 07017, 07111, 07175, 07182, 07184, 07188, 07189, 07191, 07192, 07193, 07194, 07195, 07198, 07199, 07101.